Spring has sprung, which means it’s time to get cleaning! But in order to clean the entire house better than you have all year, you need to be in the mood for it! Prepare yourself mentally for the day of spring cleaning and make it fun! It’s always helpful to make a list of all the things you want to tackle. Make it organized, start in one area of the home and go from there. The priorities listed in each room will allow you to know what gets moved where and what supplies you need to purchase in order to get the cleaning done right. Cleaning out furniture should be the first thing you do for spring cleaning. Whether it’s shelves, cabinets, desks, tables, chairs, drawers, refrigerators, anything. Clean them out! Don’t forget to clean underneath and around the coils, where dust and grime can have an impact on your appliance’s efficiency. 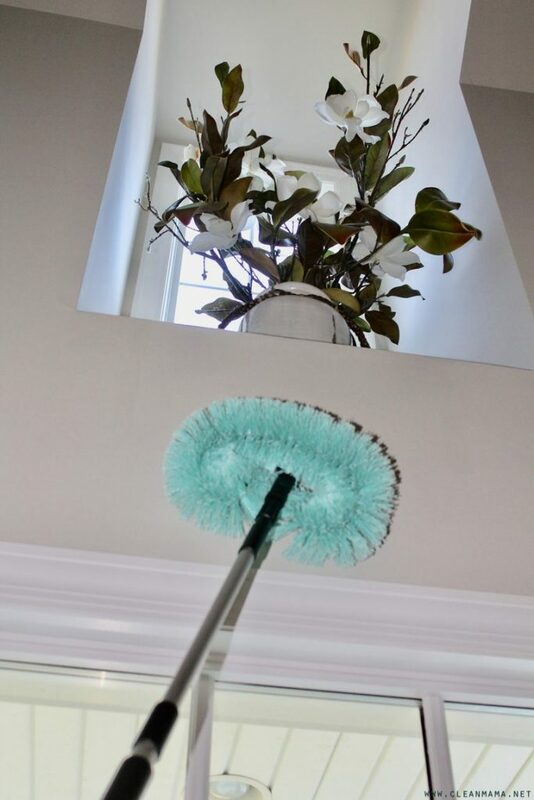 After the winter season of having closed windows, more grime and dust could have built up on your walls than you probably expect, being that they are vertical surfaces. Before washing, however, make sure you know how much your wall paint or wallpaper can withstand. This will determine whether you can wash with a sponge and mop to really get the dirty work done, or if you need to be more careful with a soft, clean cloth. When it comes to cleaning the rooms, save the flooring for last. That way when you clean out the furniture and walls, the dust and particles that fall will land on the floor which will be cleaned off last. The different types of flooring have different ways of being cleaned. 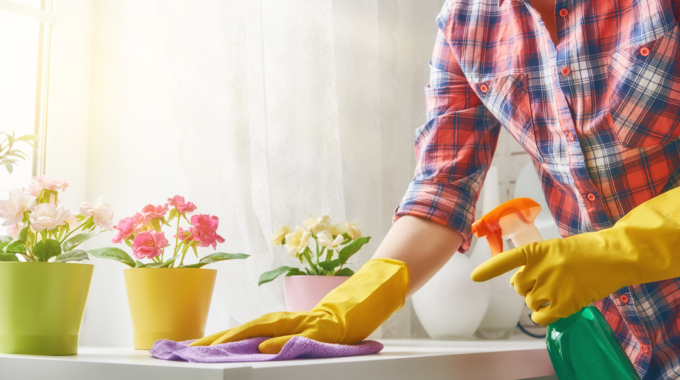 Usually spring cleaning involves more than just a casual light cleaning, which would be sweeping and mopping. If you want to take a step above the same old cleaning ritual, consider screening and recoating. Not only will this make your floor look brand spanking new, it will also rejuvenate and prolong the life of your hardwood floor overall! 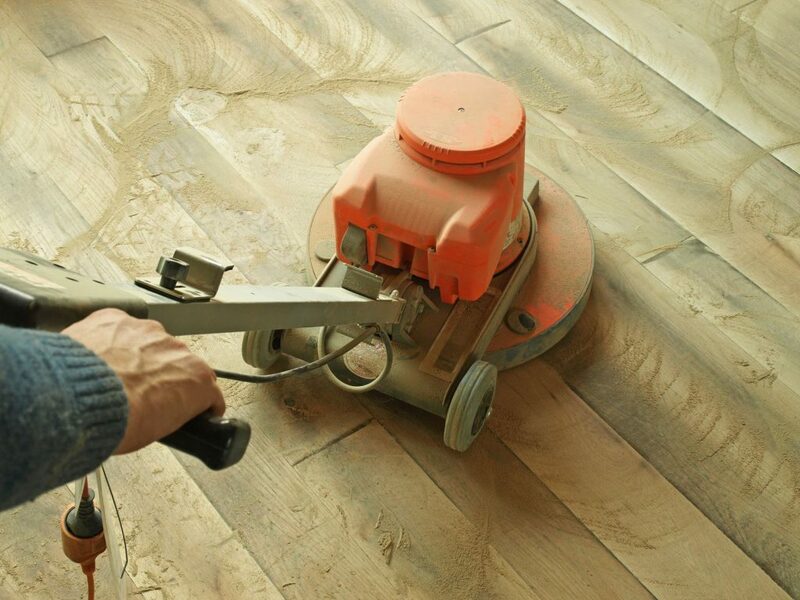 While cleaning, if you notice that the floor has been damaged severely, going through the stain down to the bare wood, you can sand a refinish, which is a more extensive process. The floor is sanded down to the bare wood, re-stained, and then refinished. If the damage is only in a small area where it’s unnecessary to do all that work, replacement boards should be available rather than having to refinish the entire area. 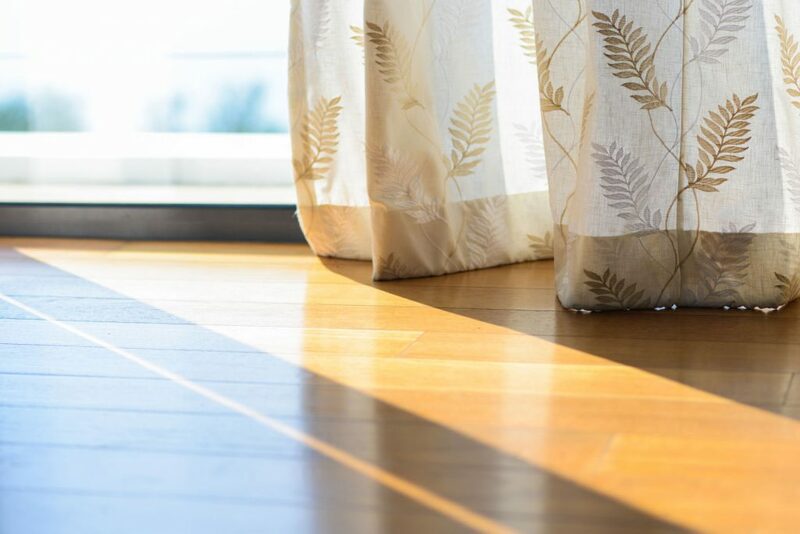 Laminate floors are usually more durable than hardwood alone, but that does not mean they are indestructible and they definitely still need to be cleaned. 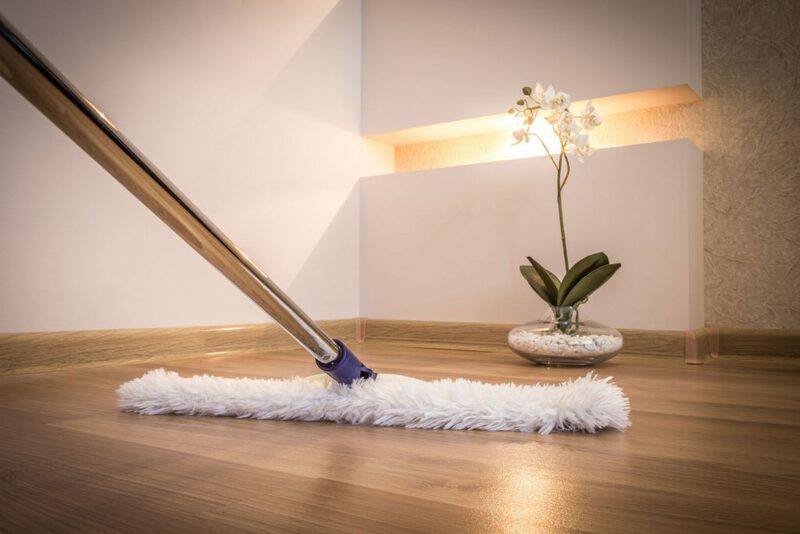 Spring cleaning is usually when you want to really get that floor to be spotless, that’s when we recommend using the manufacturer’s recommended products for cleaning. This can vary depending on which specific flooring you get. If you’re an owner of luxury vinyl flooring, then your cleaning process is a bit shorter than what most other floors need. This highly durable and waterproof flooring pretty much does the job itself! Although, you’ll still need a broom to sweep away the loose dirt and dust, and to use a mop and clean water for a beautiful, shiny finish. 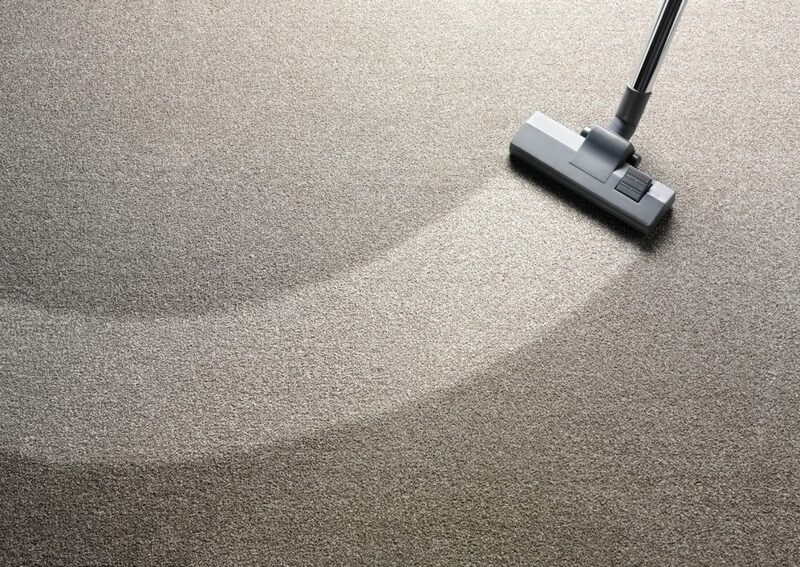 In order to take care of your carpet you have to have a great-quality vacuum and use it regularly. Know that spills must be treated as soon as possible. But for carpets, when it comes to thorough cleaning, you might want to rely on the professionals. With their knowledge, equipment and experience they will do a more thorough job of removing stains and embedded soil. If you want to deep clean the carpet yourself, make sure to talk to a professional about it first to ensure that have the right supplies and technique in mind. Other than the regular sweeping and vacuuming of tile flooring, they should also be mopped pretty regularly. Use heavier soils to spot cleaning the floor with a sponge or clean cloth. Be sure to make sure the product is compatible for your type of tile before using! Rinse well and wipe dry for more shine. Afterward, rinse thoroughly with clean, warm water to help remove any leftover residue and wipe dry with a clean towel to remove any film. Not it’s time to get cleaning! Blast your favorite songs and rock out while you clean and dance the dust away! Enjoy making spring cleaning fun!